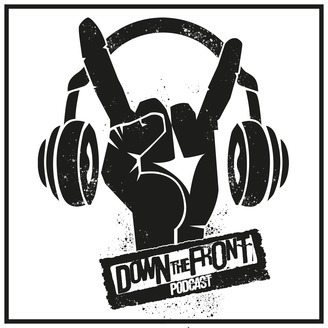 Bringing you all the latest Rock, Metal & Blues from #DownTheFront. All awesome! All the time! 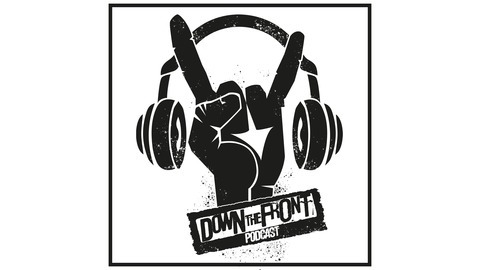 Episode #112 features music from Thieves Of Liberty, Cielo Drive, Shark Park, Blood Command, Temple Of One, Chaos Divine, Trucker Diablo, Sonny Jim, Revival Black, Villainous & Carthagods!